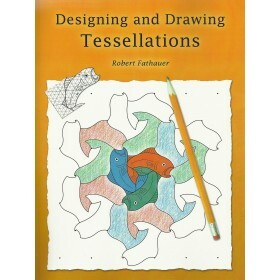 The book deals with important matters around leading a mathematics department, and some approaches to dealing with those matters, in ways which promote reflection and enquiry as a route to excellence. 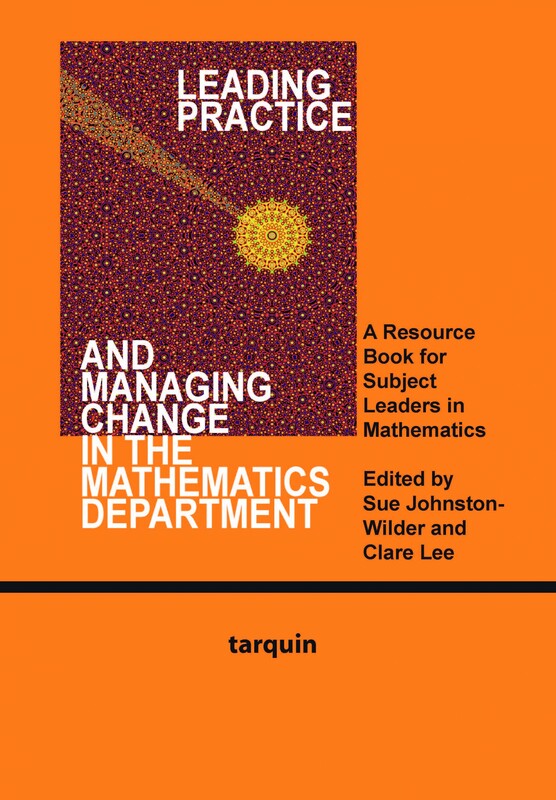 There is a movement toward building a successful cadre of mathematics teachers led by the NCETM and subject associations reflected in the new Chartered Mathematics Teacher qualification and masters in leadership for new and aspiring heads of department. This book is born of this movement, and deals with some of the issues that new and aspiring heads of department will have to address as they start on this endeavour. 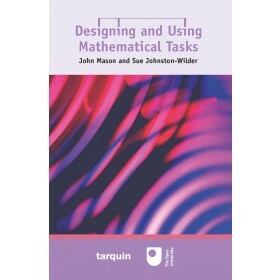 In order to compile this book, the authors invited respected mathematics educators and theorists to contribute, asking them to be very clear that they were ‘putting theory into practice’ for subject leaders in mathematics. 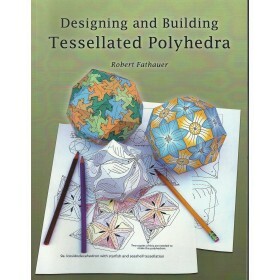 Many of the authors work alongside current leaders of mathematics departments and the others are actively engaged in schools or with teachers of mathematics.